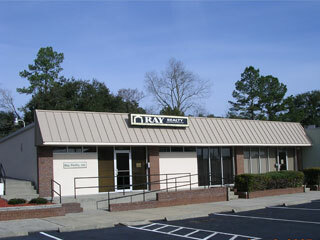 The real estate company of Ray Realty, Inc., was started in 1971, in Conway, S. C. It was established by J. Charley Ray who continues to serve as its President and Broker in Charge. The company originally opened its doors at 405 Beaty Street and continues today at 1304 4th Avenue, Conway, S.C., approximately one block from its original location. The company is a sales and management firm. Sales include both Residential and Commercial. Management activities are extensive including the management of Residential, Commercial and Industrial Properties.